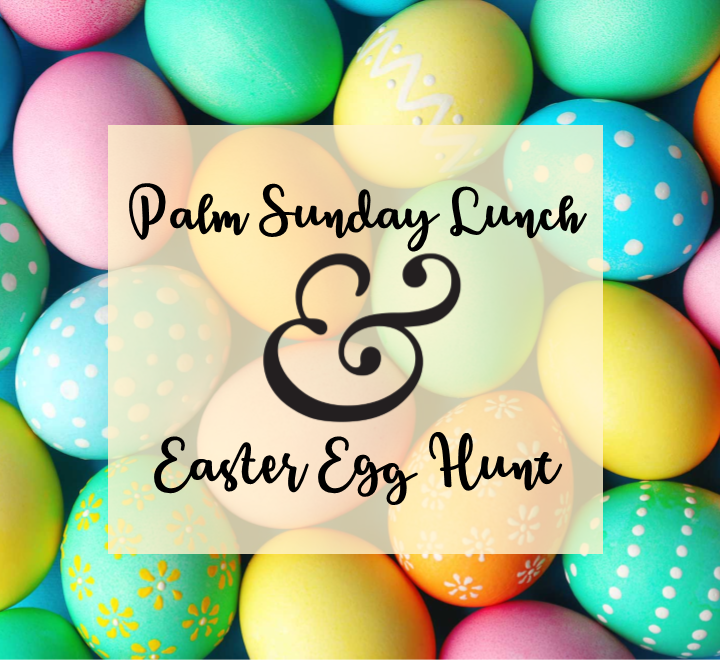 After lunch, kids up through 5th Grade are invited to join in our Easter Egg Hunt! Parents, please provide at least a dozen treat-filled eggs that day. Non-parents, grandparents, friends – feel free to bring some treat-filled eggs as well! We usually have some visitors join us last minute, so the extra eggs will be used and treasured! Please remember – no nuts, as we do have allergies! As always, the kitchen crew loves extra hands to help out before and after!